Utilising organic principles, we grow many vegetables from courgettes and chard to asparagus and broad beans. 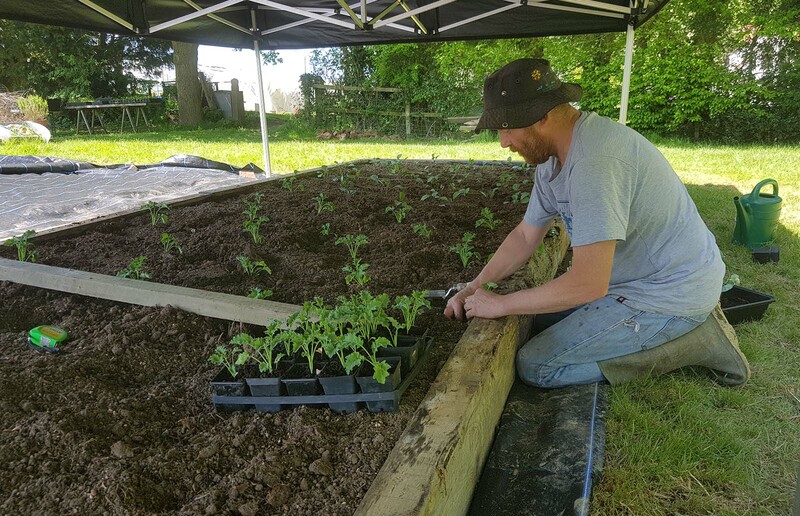 Our crop also includes herbs, chilli plants, and edible flowers. We grow a selection of sunflowers and Cosmos flowers, which we offer for free to wedding couples and our customers. 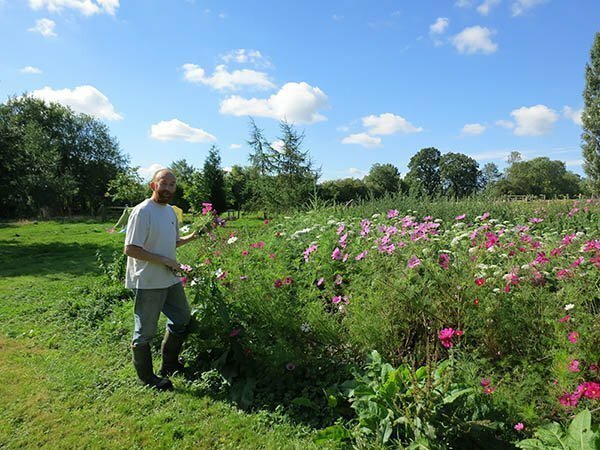 Book a wedding or event with us and you are welcome to pick your own flowers from our smallholding. We usually have cosmos and sunflowers available during the summer months. There’s no charge and we’ll even make you a cup of tea and biscuits. Having the best ingredients will produce the best food. And John’s tomatoes are the best in Kent. He has lived on the farm for over 50 years. 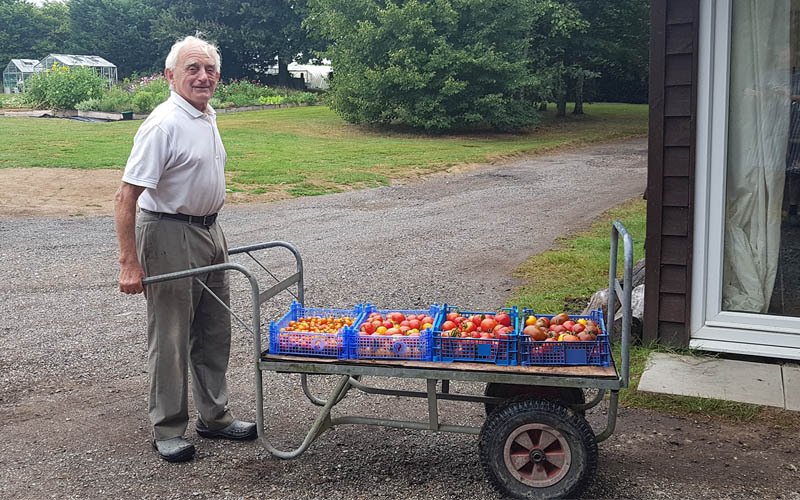 During this time he has focused on simple growing methods to bring out the natural and wonderful flavours of his tomatoes. 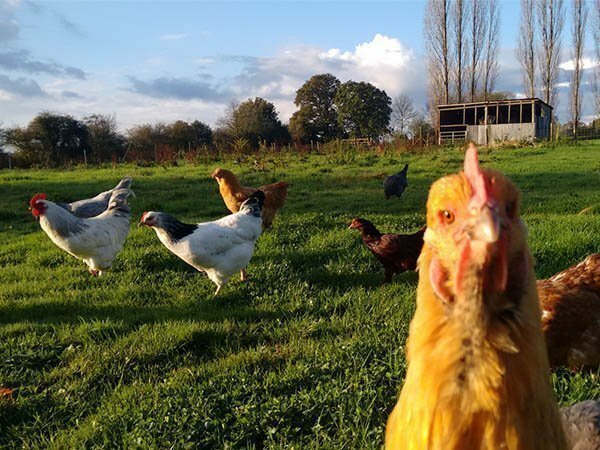 We have very friendly Gloucester Old Spot pigs, Southdown sheep, Chickens for eggs, bees for honey and mead and 2 geese for security. We make sure they’re all looked after and have plenty of space to roam around in. Over 20 years ago I started my chef career working with Albert Roux of Roux Fine Dining in London. It was here I first learnt the importance of using local seasonal ingredients that are beautifully presented. 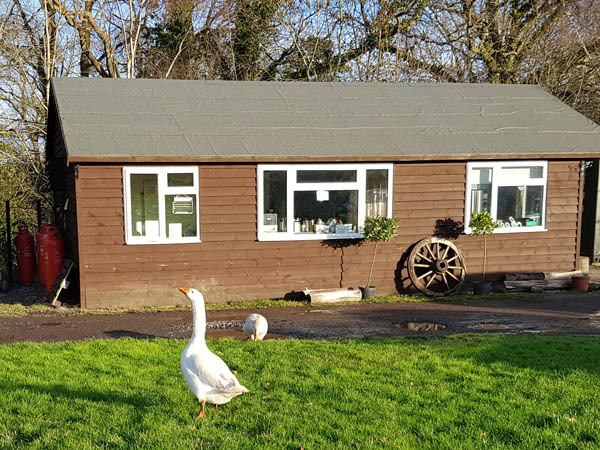 Almost all the ingredients for your menu are either sourced from the surrounding Kent & East Sussex countryside or grown on our smallholding. This means you get a menu that is unique, fresh & local. We cook in our kitchens. Your menu is never brought in but prepared and cooked specially for your event. We marinate, smoke and flavour your menu with to give your guests something different. Something you can’t buy on the high street. We have some wonderful staff we can call upon to help us in the kitchen and to serve your food. 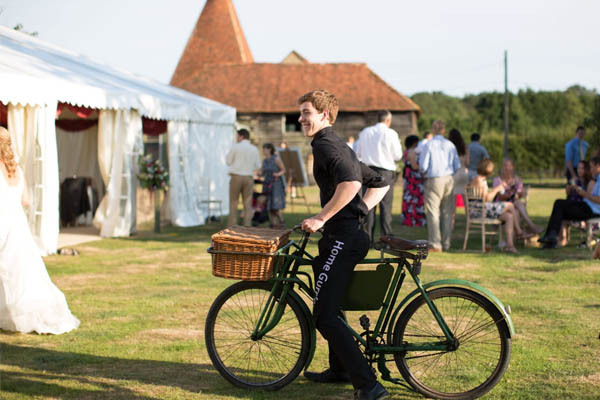 Most of our staff have worked many of our previous weddings and events. It was only a matter of time before we stumbled into H.E. Bates country, and the fact that the charming TV series of The Darling Buds of May was filmed, according to Nicci Gurr, “just down the road” from Starling Cottage Farm, Cranbrook – Bates also spending his married life in Kent where he loved gardening – makes the location of the six acres she has with husband Julian and children just about perfick. 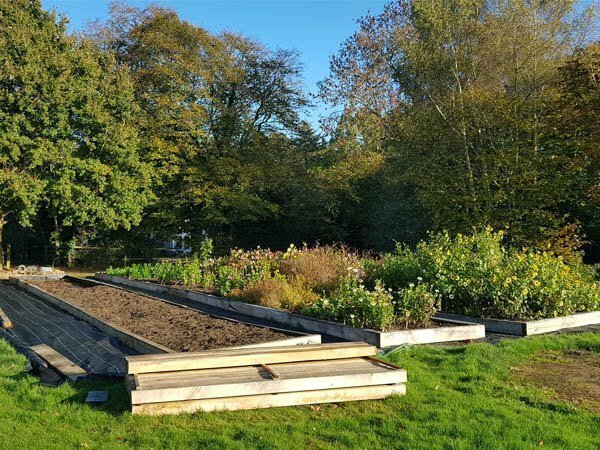 Another marriage made in heaven has been the way they have put their individual skills together to create an inspiringly distinctive way to run a smallholding. 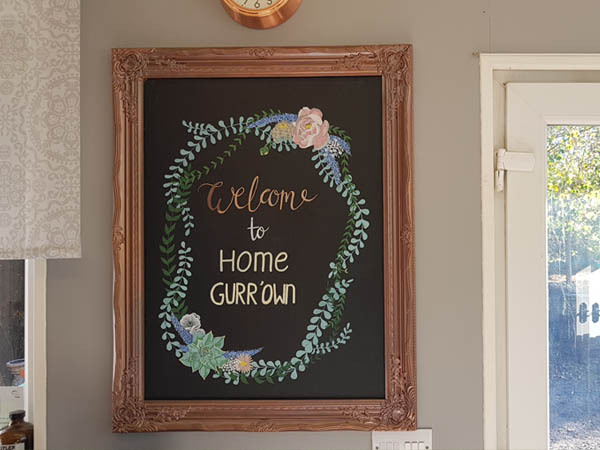 Although their business name ‘Home Gurr’own’ makes you do just that – Nicci blaming the pun on her mother-in-law – it describes perfectly how the livestock and produce from Julian’s gardening are all used by Nicci (a chef for 25 years) in the cooking of delicious meals. Their pride in their animals is obvious. 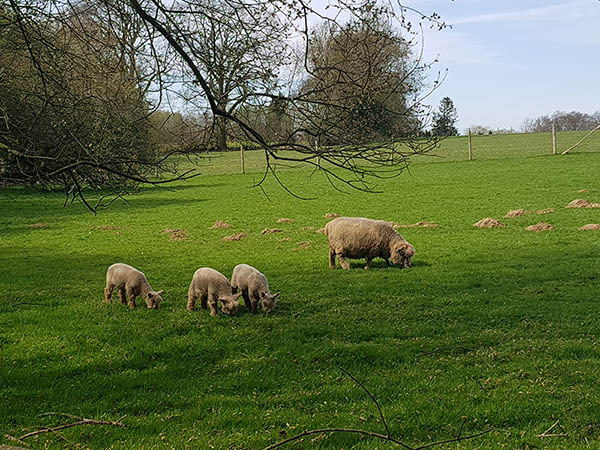 “We just had five pigs born on Mother’s Day,” Nicci announces proudly when I call in early spring, as the first flowers received bees and hedgerows their first touch of green. 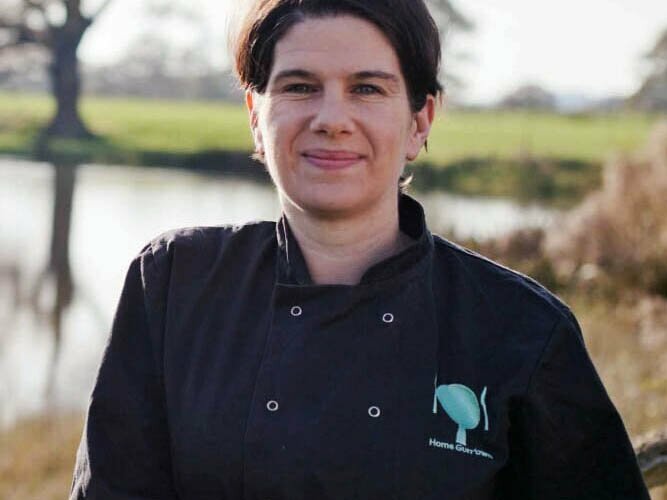 Armed with that most potent of marketing weapons, a classy CV (she worked for Albert Roux of Roux Fine Dining), Nicci is formidable opposition for anyone else brave enough to set up a catering business in south-east England. It has proved a perfect formula. 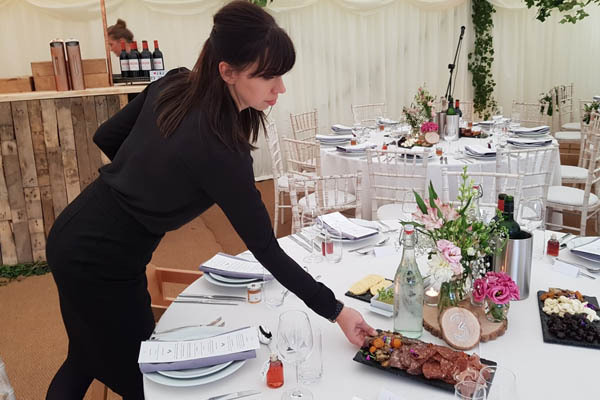 Would-be customers planning weddings and parties of all kinds know that they can expect exquisite food that is not only the work of a masterful chef but made from fresh ingredients plucked often that very day from her garden. “Asparagus we pick and use immediately,” Nicci says. “We have 30 heritage varieties of tomatoes and cucumbers in a greenhouse which we pick when they’re really ripe. 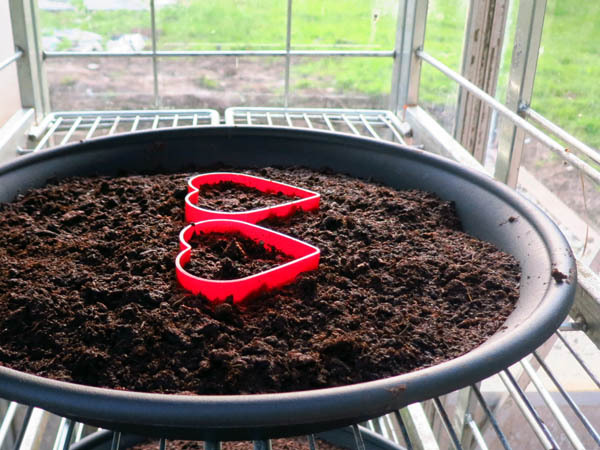 You can’t buy them so we grow them. 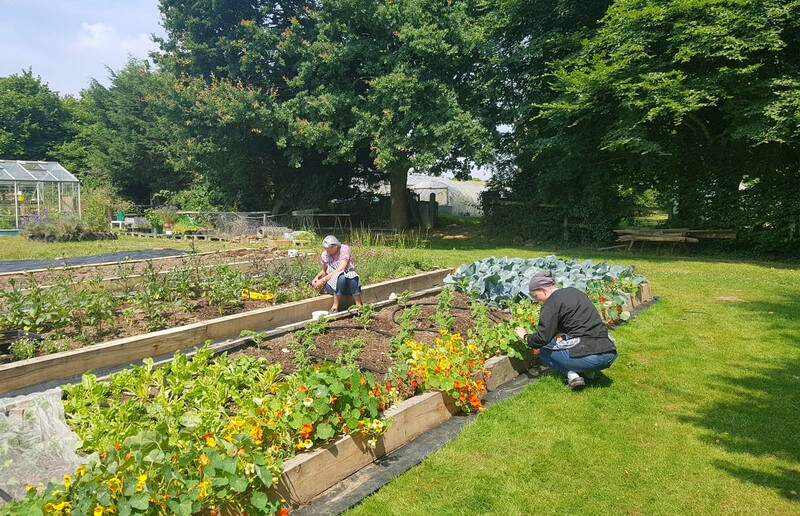 “We build our menus around what we grow, and in winter we go through seed catalogues to plan what to grow.” Nicci tells me that all the meat they produce they see as valuable ingredients for her cooking. “We eat well,” she says. This is mouth-wateringly evident. After one phone call she reveals that while I was scribbling she’d been making a chicken and tarragon pie and roast vegetables for a function, oh and gammon and sausages, as well as answering my questions. 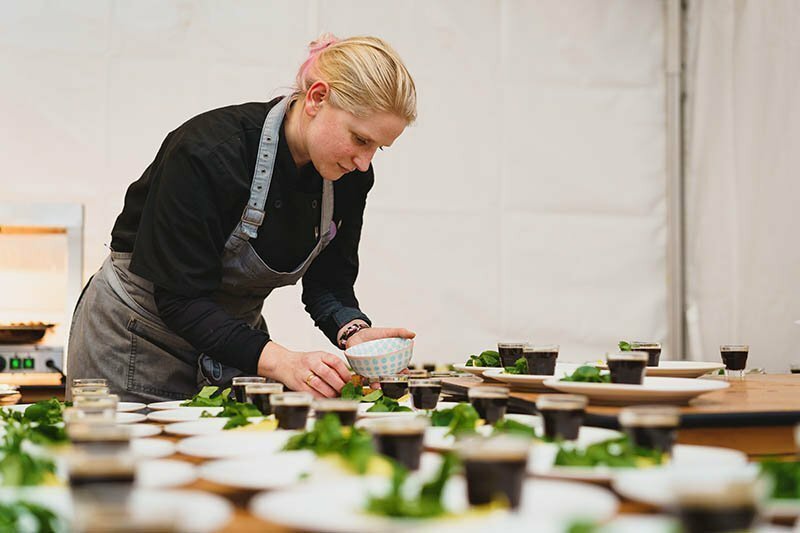 “I make pies, quiches, patés and charcuterie,” the catering listed on their website (homegurrown.co.uk) adding lamb spit roasts, garden canapés, salads, desserts, smoked food, edible flowers – nasturtium butter anyone? 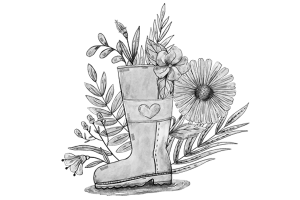 – herbs, and apple wine whose quality control and regular testing falls happily to Julian, the wedding season being every weekend between May and September. Nicci was on an episode of ITV’s Country Wise Kitchen. The episode featured local producers in Kent. Nicci cites “the wealth of knowledge among local farming families. They always have an answer. We have bartered catering a birthday party or two for a ditch to be dug or a nice slab of cheese.” A local beekeeper supplies them with honey in return for having five hives on their land. And Julian is Nicci’s man on the land, his specialty growing flowers when they first moved onto part of his parents’ farm a decade ago and started a nursery and weekly veggie box (₤10-15) scheme delivering to houses, sold quiches at farmers’ markets and had an honesty stall at the farm gate. 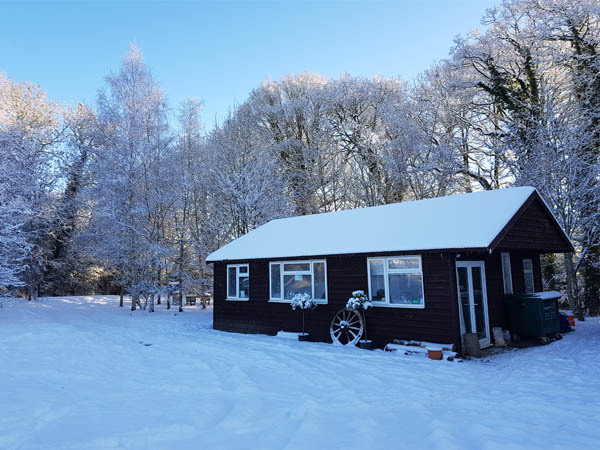 The idea of targeting their smallholding towards catering came when children came along. “It kind of made sense,” Nicci says. They weren’t making enough money with that work and they realised that with their respective skills they could go much further financially. 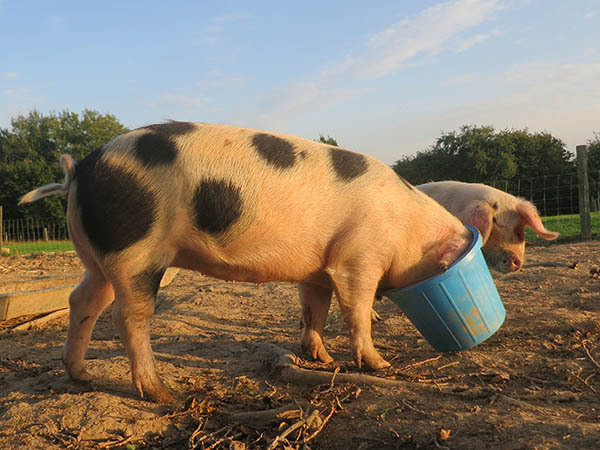 “Though we’re a smallholding we’re a business,” she says, and for both of them it is a full-time job, even if it means sometimes getting up at 4am and going to bed at 10pm, their normal week being 60 to 80 hours. Apparently, the real fun starts in the summer. 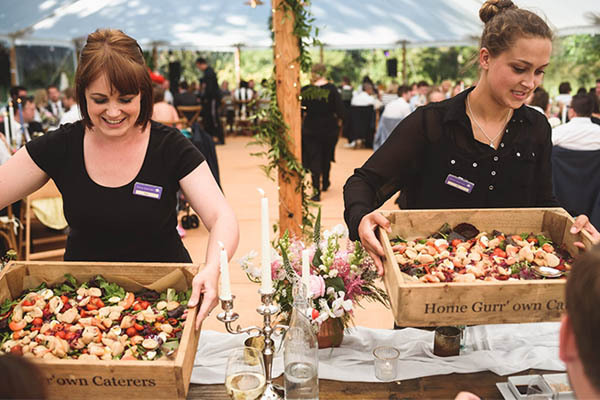 “We have two girls who also love the outdoors,” Nicci says, remembering her fractured hip last year and doing “five weddings with a walking stick and a lot of Tramadol.” Their staff is 3 full-time staff plus 30 casual staff for waitressing and working bars. As for machinery, Nicci says that six acres need little more than a rotavator and a ride-on mower. They do their own fencing and get in contractors when needed, such as shearing. A touching selflessness that seems common among smallholders has touched them too, in that they run farmers’ markets and help other small businesses where they can. I am sure they would love swapping tales of pest control. They run farmers’ markets and help other small businesses where they can. The only things Julian would like to run away from are the VAT returns, “not to mention the endless paperwork from DEFRA,” he says. “I have yet to meet a farmer or smallholder who doesn’t feel like this. We have always looked at cutting overheads such as being less dependent on other suppliers to see a greater return on the hours invested. I think some days everyone wants more from life and some days you’re grateful for what you have got.” Luckily, a few brides and grooms have been pretty happy about what they have got, too.